We’re in DC (Casey is sporting his Dischord Records shirt) for UFC Live on Versus 6 and we got to follow Pat Barry around for the day. It was lots of fun and yesterday’s news even validated my personal hatred of cantaloupe. 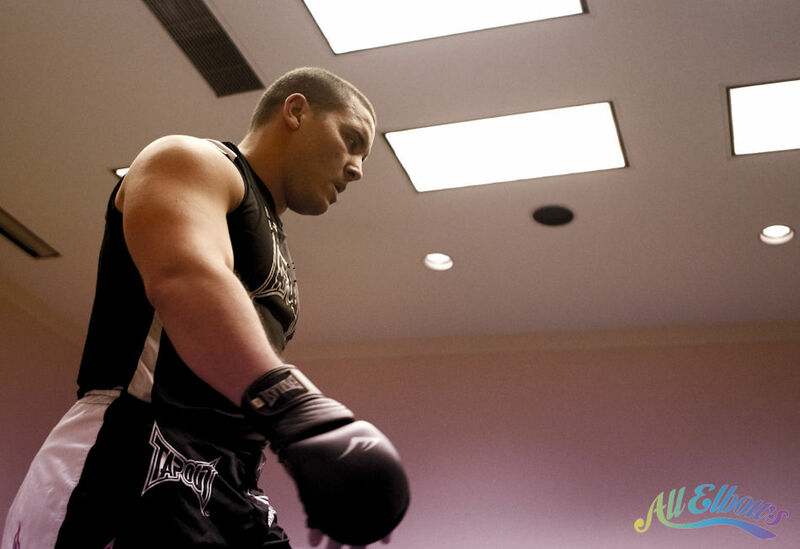 So we’ve got a video for you of Pat Barry going to the presser then doing a training session later in the day and a few photos too. 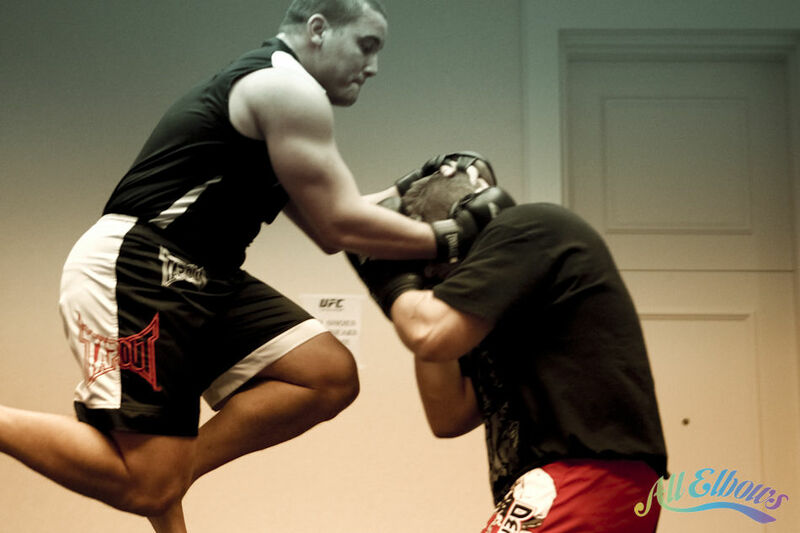 Thanks so much to Pat Barry, Cole Konrad, and everyone in Pat’s camp and family for letting us tag along. 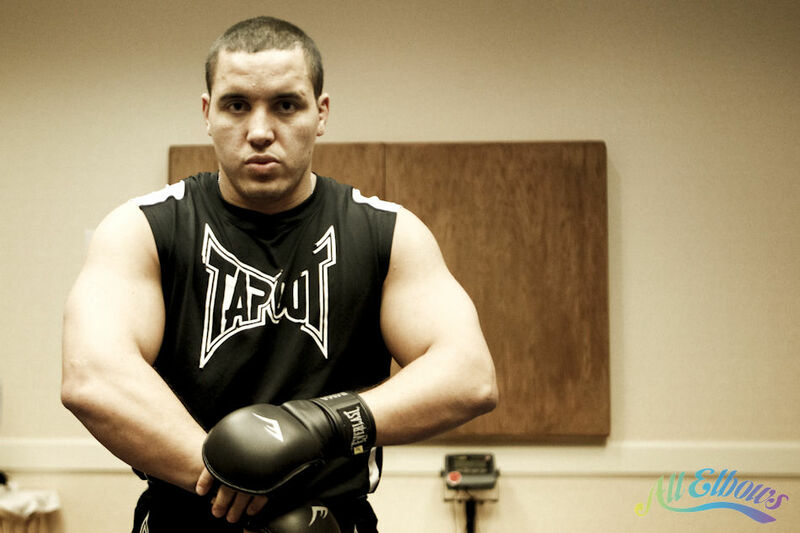 2011/09/30 | Filed under MMA, Photo, Produced by All Elbows, Video and tagged with pat barry, ufc, versus.